Chart based on 1061 Chevrolet Malibu and 2260 Toyota Camry repairs. Chart based on 658 Chevrolet Malibu and 1469 Toyota Camry repair trips. The repair cost chart excludes repairs made under warranty, do-it-yourself repairs, and repair trips that include maintenance. 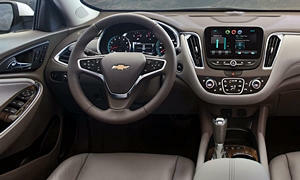 See repair histories for the Chevrolet Malibu. 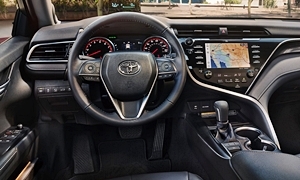 See repair histories for the Toyota Camry. 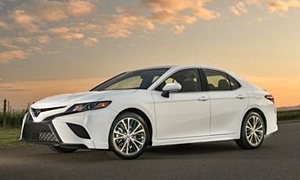 Don't infer Chevrolet Malibu or Toyota Camry problem frequency from what you see on this page. Many lucky owners have had no repairs, and their cars are not shown. See our lemon odds and nada odds comparisons to see vehicles with no repairs or vehicles with more than three repairs. 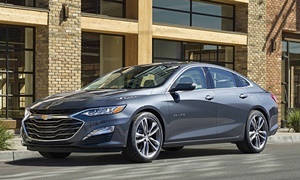 To see how frequently Chevrolet Malibu or Toyota Camry problems occur, check out our car reliability stats.